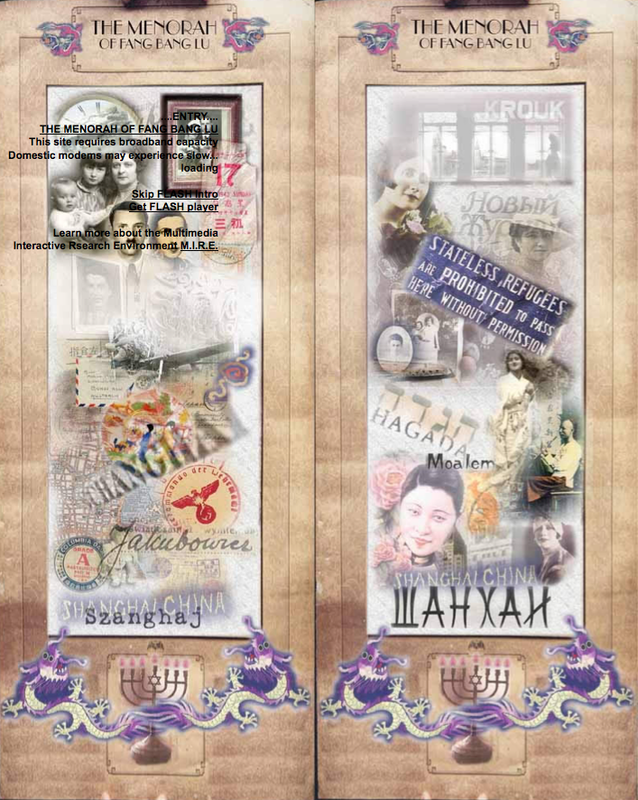 The Menorah of Fang Bang Lu presented/exhibition by Prof Andrew Jakubowicz, China Cultural Centre Sydney http://www.cccsydney.org/ 28 April 2015 in association with Jewish Refugees and Shanghai Exhibition. 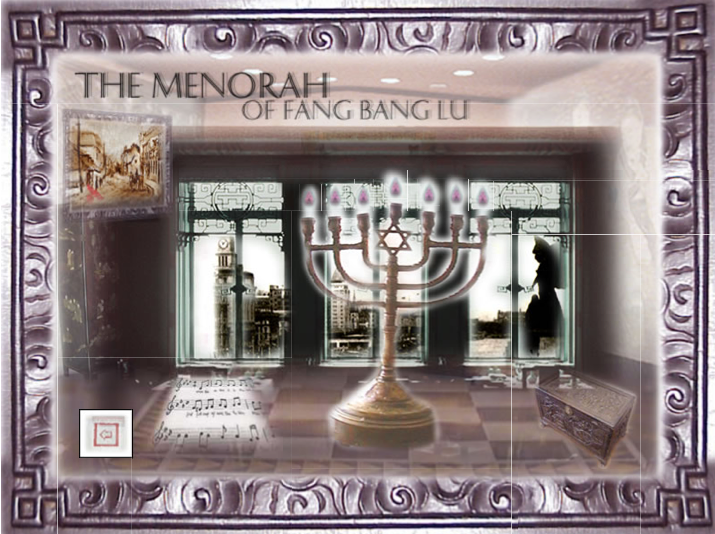 The Menorah of Fang Bang Lu reviewed by Keth Gallasch RealTime issue #46 Dec-Jan 2001. 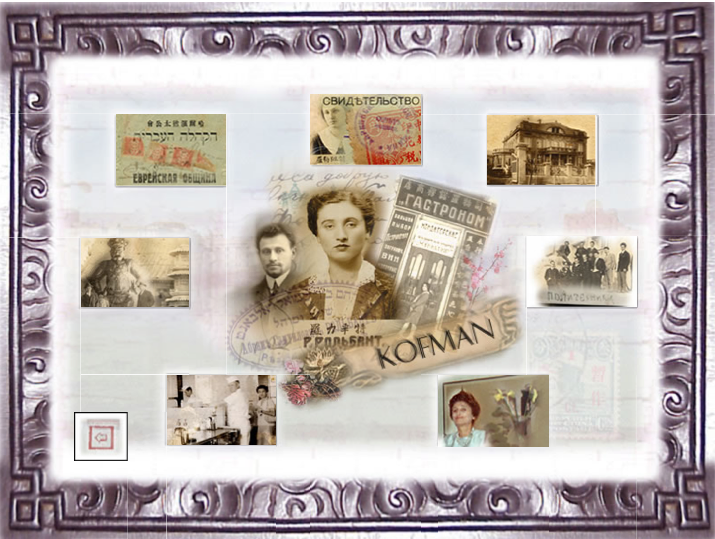 Creative Director: Tatiana Pentes, a digital producer who created BLACKBOX music/dance documentary and the AIMIA award winner (2000) Strange Cities, an interactive digital media work built around memories of Shanghai in the 1930s and 1940s, and the music of her grandfather, Shanghai jazz orchestra leader Sergei Ermolaeff (Serge Ermoll), a Harbin born Manchurian Russian.